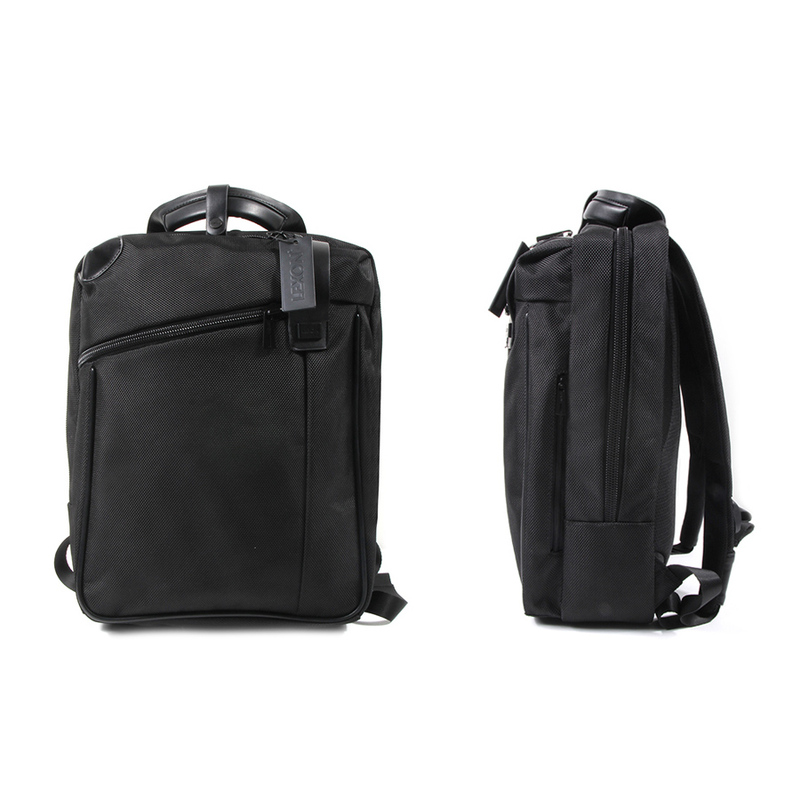 EVO backpack with laptop and iPad compartments. 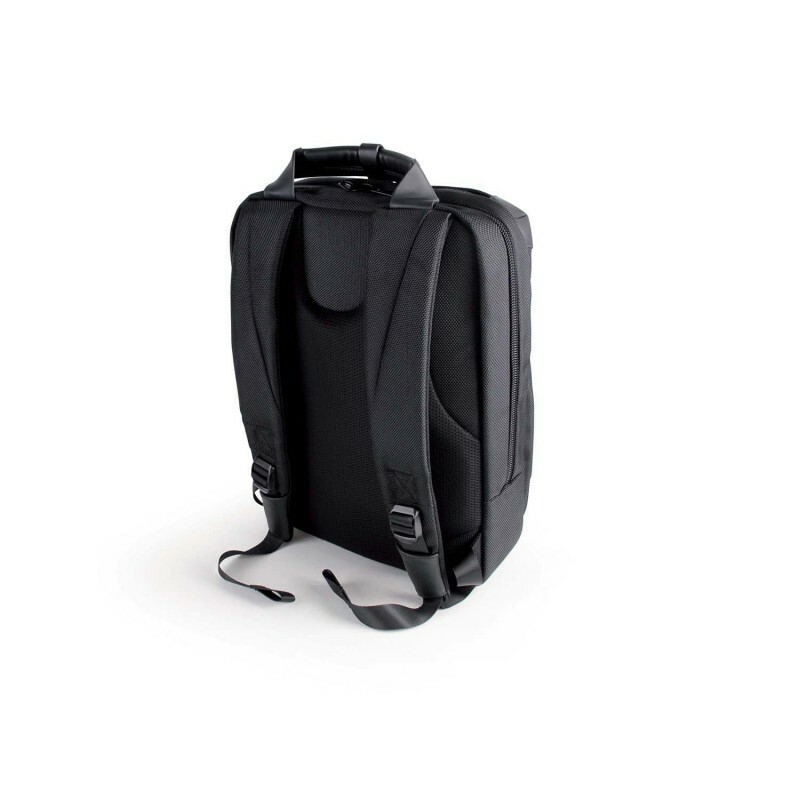 Designed by Marco Pulga and Luca Artioli of Milan, the sleek, contemporary EVO Backpack features a modern leather handle and an adjustable shoulder strap. 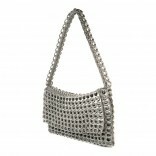 The design of the bag is optimized for maximum functionality. 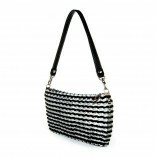 Its interior contains a 16-inch padded laptop compartment that can hold any laptop up to 16 inches. 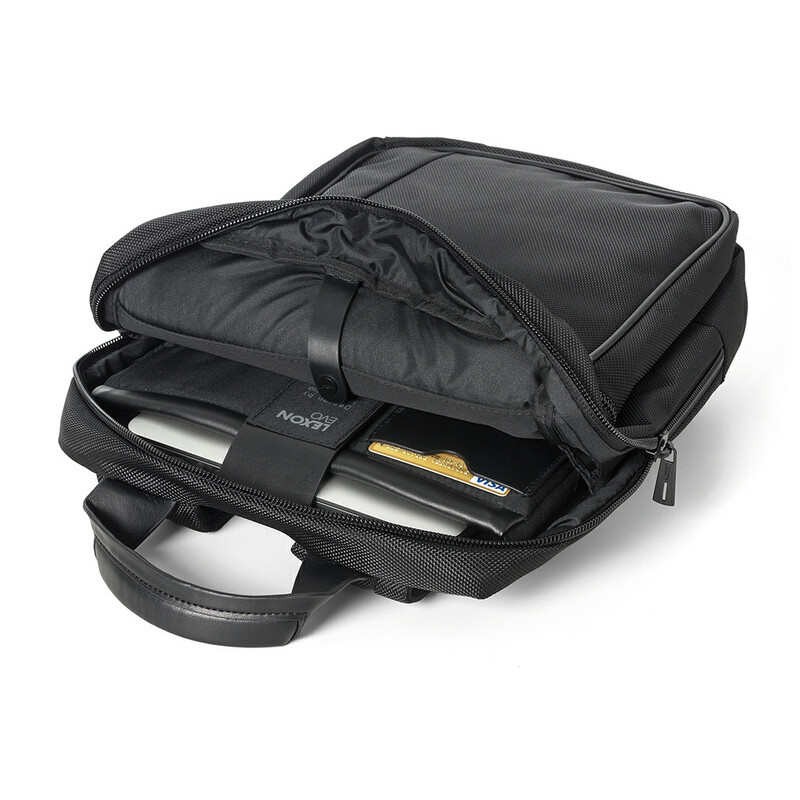 Moreover, an external pouch divided into 2 sections provides the perfect snug fit for your tablet, and 6 internal compartments allow for additional storage area. 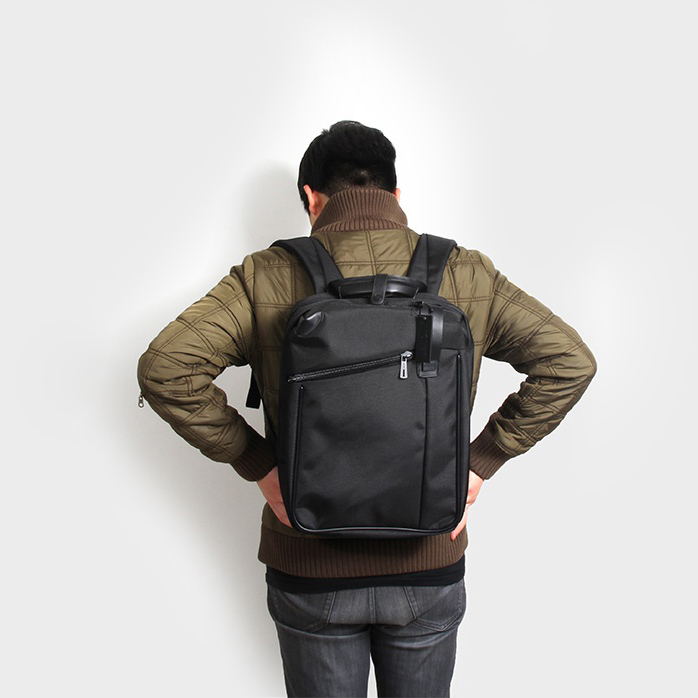 Carefully crafted with high quality materials, the Lexon Evo backpack is durable and waterproof. 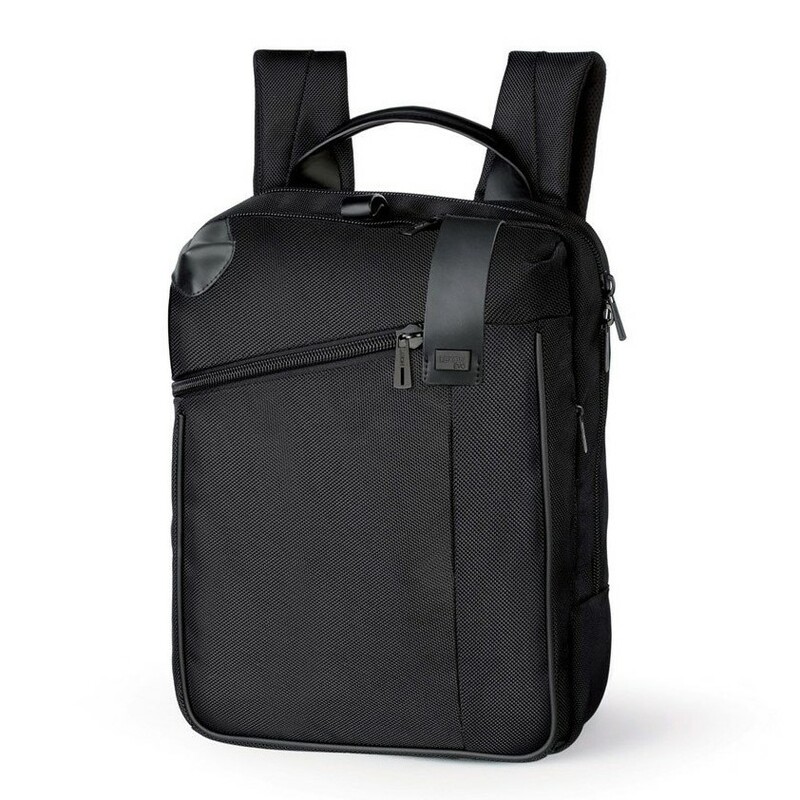 This high quality laptop backpack from will provide you with a stylish way to transport your laptop. 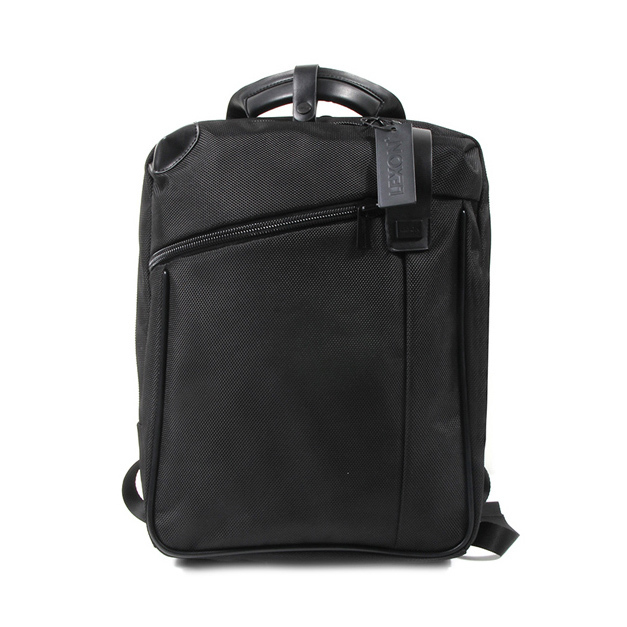 The soft leather handle allows for another comfortable carrying option, assuring your backpack will never be a tiresome burden. 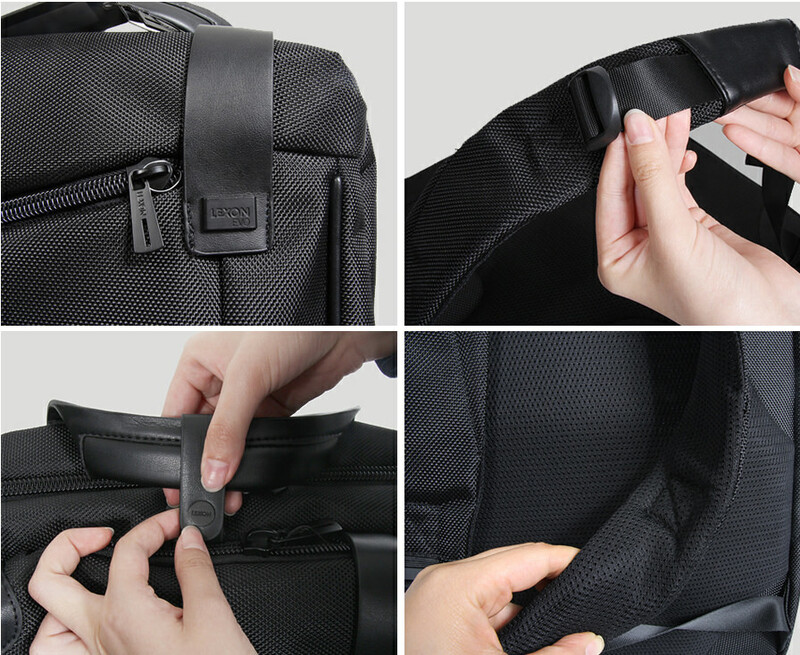 Finally the LEXON EVO backpack also features a soft airflow back and adjustable airflow straps, so that your back and shoulders will stay cool when walking long distances. 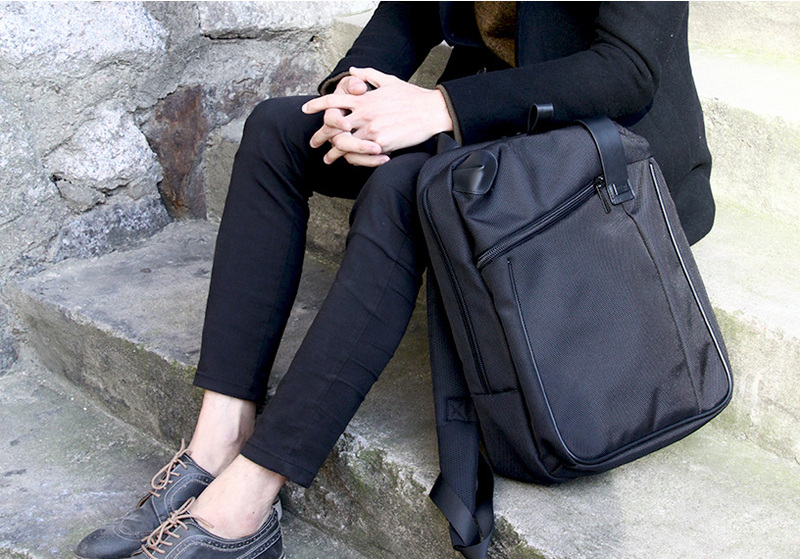 Padded laptop compartment: any laptop size less than 16 inches.